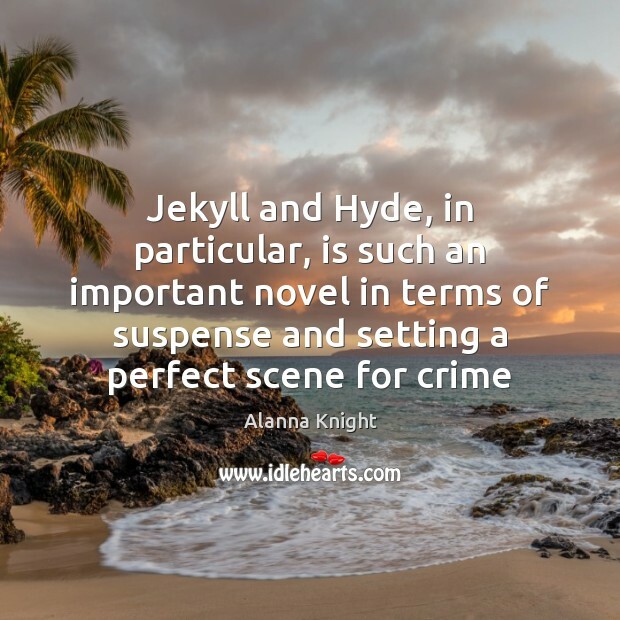 Enjoy the best inspirational, motivational, positive, funny and famous quotes by Alanna Knight. Use words and picture quotations to push forward and inspire you keep going in life! 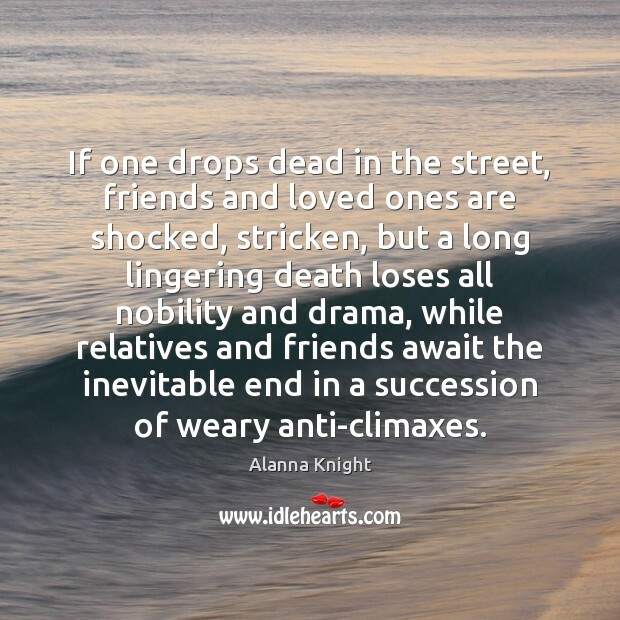 If one drops dead in the street, friends and loved ones are shocked, stricken, but a long lingering death loses all nobility and drama, while relatives and friends await the inevitable end in a succession of weary anti-climaxes. I do feel that houses have faces - and feelings too.